As a group, we conducted some field research at Target to examine how video games and toys were being marketed towards children eight and under. 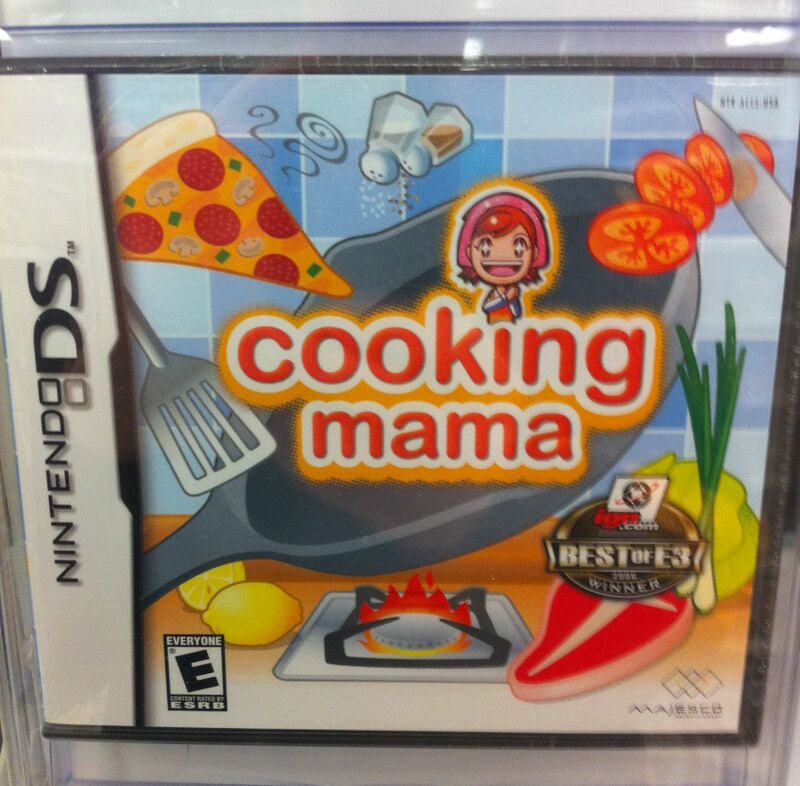 I specifically looked to see how prominent gender constructions were on the covers of video games that were targeted toward our age group. 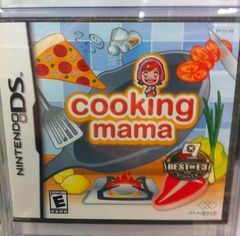 It was interesting to see how many video games already portray gender in a stereotypical way, even at such a young age. 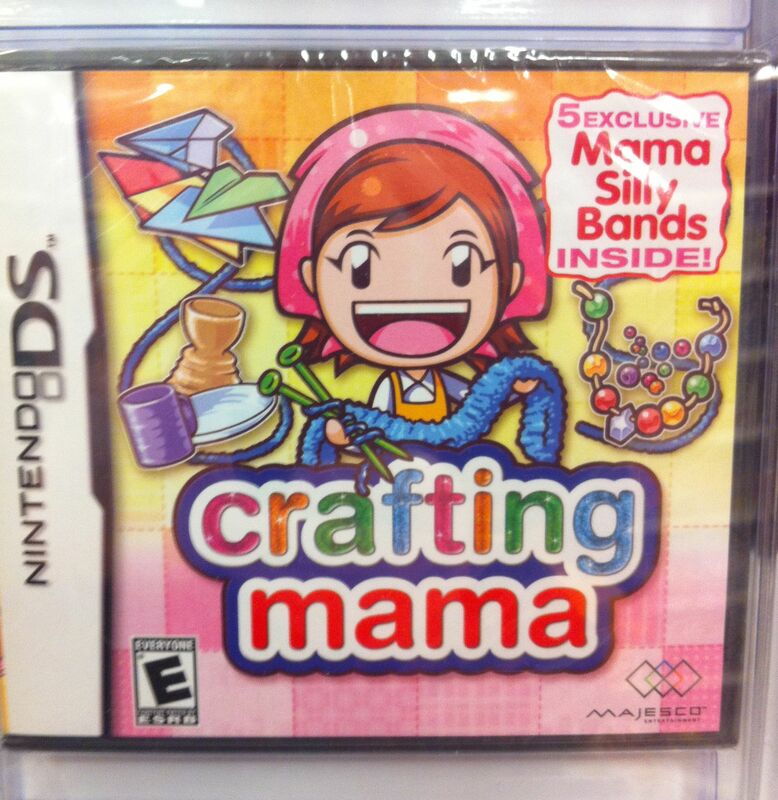 For example, in the Nintendo DS section, games were clearly separated for boys and girls. Almost all the games marketed towards girls had stereotypical content, and covered in pink. 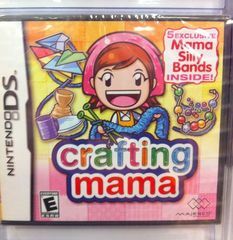 Some games included Style Savvy, Gardening Mama, Crafting Mama, and Cooking Mama. During a Nightline interview done over a decade ago in 1997, MIT’s Sherry Turkel stated, “if you market to girls and boys according to just the old stereotypes and don’t try to create a [video game] culture that’s really more inclusive for everyone, you’re going to just reinforce the old stereotypes…We have an opportunity here to use this technology, which is so powerful, to make of ourselves something different and better.” This statement was made as game consoles and video games in general were starting to be marketed towards both boys and girls. Based on our simple field research, it is safe to say that Turkel’s concern about the reinforcement of old stereotypes was justified. 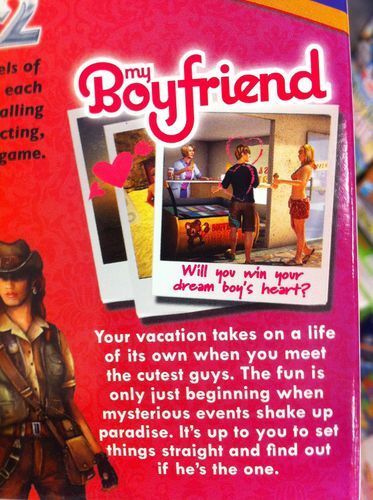 Another telling example was a computer game called I Love Games: 16 Great Games For Girls, which included a game called My Boyfriend. This game’s only objective is to “win your dream boy’s heart.” There is nothing wrong with this goal, but to say it doesn’t follow a certain stereotype would be completely false. Although games targeted towards boys depicted stereotypes, they weren't nearly as prevalent or emphasized as the stereotypes in the girls' games. 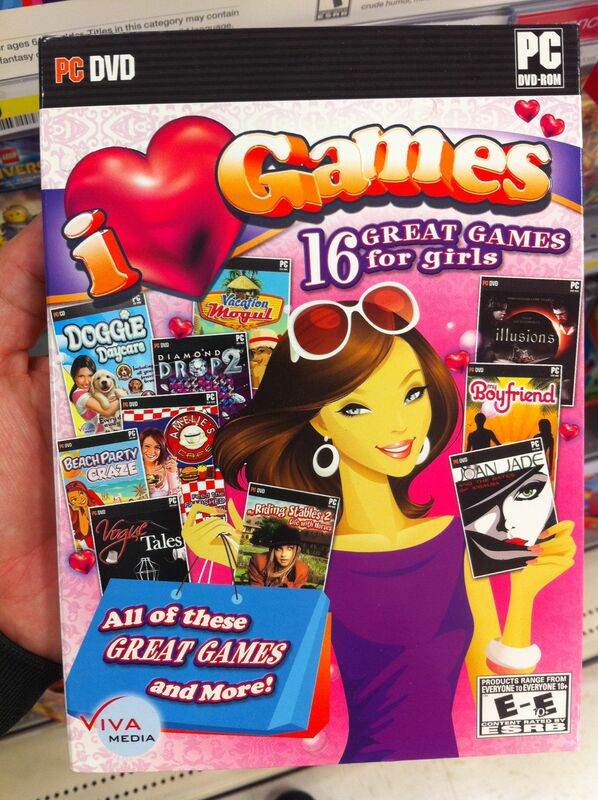 This could be due to the fact that boys still make up 75 percent of the market for video games, so those games that are targeted towards girls are marketed in a very polarizing way and exaggerate gender roles in order to reach the targeted market (Cassell & Jenkins, 8). This could be the primary reason for all genderized advertisements and video game covers, because without it, games might very well never reach the intended consumer. However, this brings up the question once again of why games of certain content are marketed towards specific demographics. 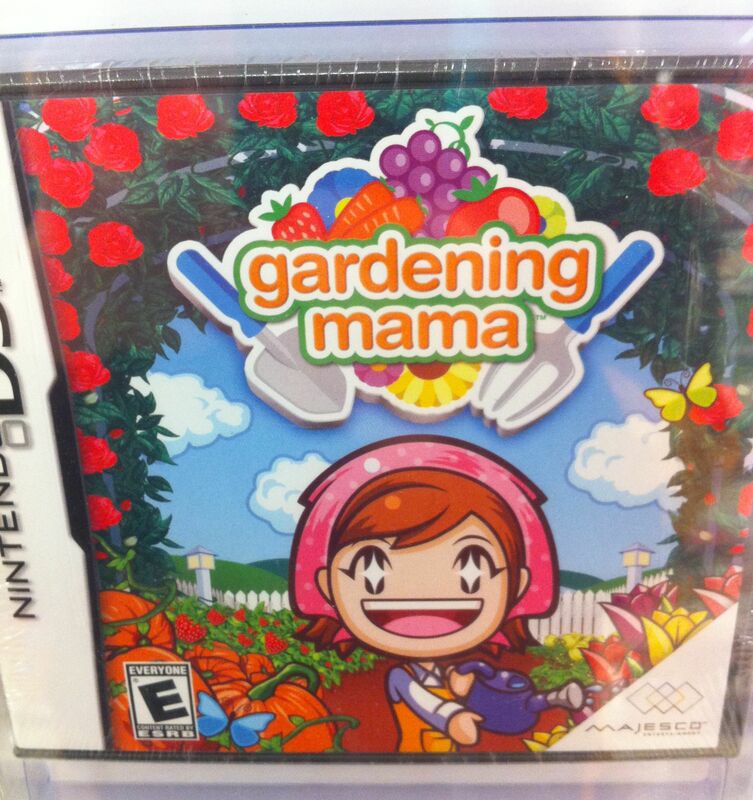 For example, why are the cooking, crafting, and gardening games marketed towards girls, and the violent and sporting games marketed towards boys? This relationship between advertising and gender expectations seems to perpetually circle, to the point where it becomes a "chicken or the egg" situation. 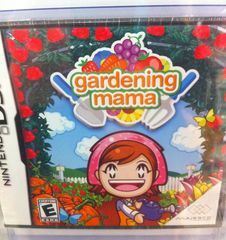 It is unclear whether games advertised to already set gender expectations, or if these expectations arose out of the advertising of these games. Turkel, Sherry. Interview. Nightline. 1997. Television.